Our daughter lives in a lovely old home with a lovely bunch of people. However, having five roommates does make entertaining a bit of a challenge. At the moment she's house sitting for a friend so last night she invited us over for a Mexican themed meal and asked me to bring dessert. We started with a flavourful tortilla soup followed by avacado mac and cheese. I believe the pasta was her own creation and it's quite tasty with whole wheat rotini and lots of garlic! As the conversation wound down towards the end of the meal, my hubby turned his attention to his phone. I was both annoyed and surprised because he's not a cell phone person at all and usually turns his off as soon as he leaves the office. He ignored my jabs and set the phone in the middle of the table, allowing me to see he'd put it on speaker and it was dialling the number of our son who lives almost 400 kilometres away. It took four attempts but we finally got through (on my phone....Mom Power!) We had a truly wonderful and hilarious conversation and I think we'll be trying that more often. 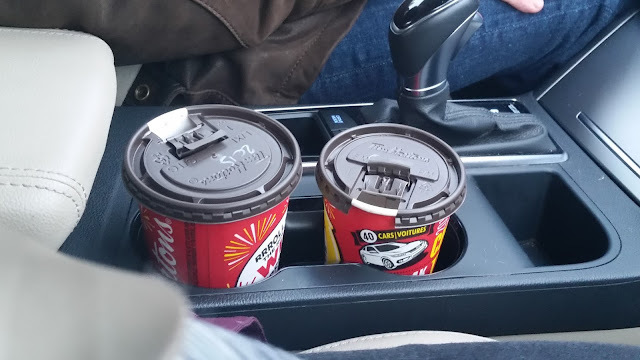 What a genius idea honey! Are you surprised to learn I made a cheesecake for dessert? 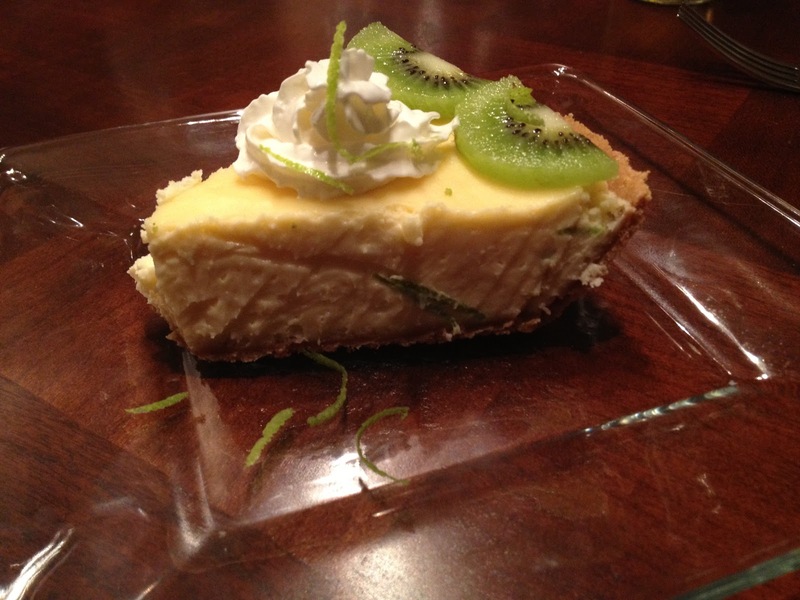 It was a tart and tasty key lime recipe that I garnished with kiwi and whipped cream. I'm not ashamed to admit it's the best cheesecake I've tasted in a long time. Wow! Everything looks so delish. Are recipes to come; we LOVE Mexican food! 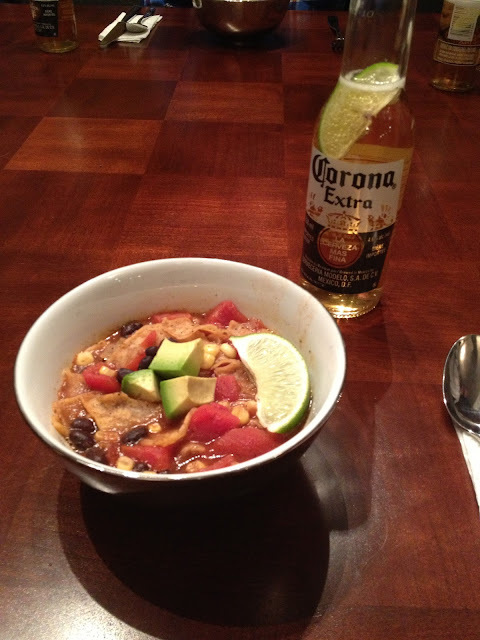 My daughter mentioned the Tortilla Soup was a Martha Stewart one so google should work on that, I imagine she altered it to make it vegetarian. Perhaps I can encourage her to blog her pasta recipe. I'll keep you posted. I've added a link to the key lime recipe I used (didn't used the cool whip). I peeled a kiwi and cut it in half slices and decorated the edge of the pie, then on each individual piece a put a blog of whipped cream and some lime zest. Thanks for asking!